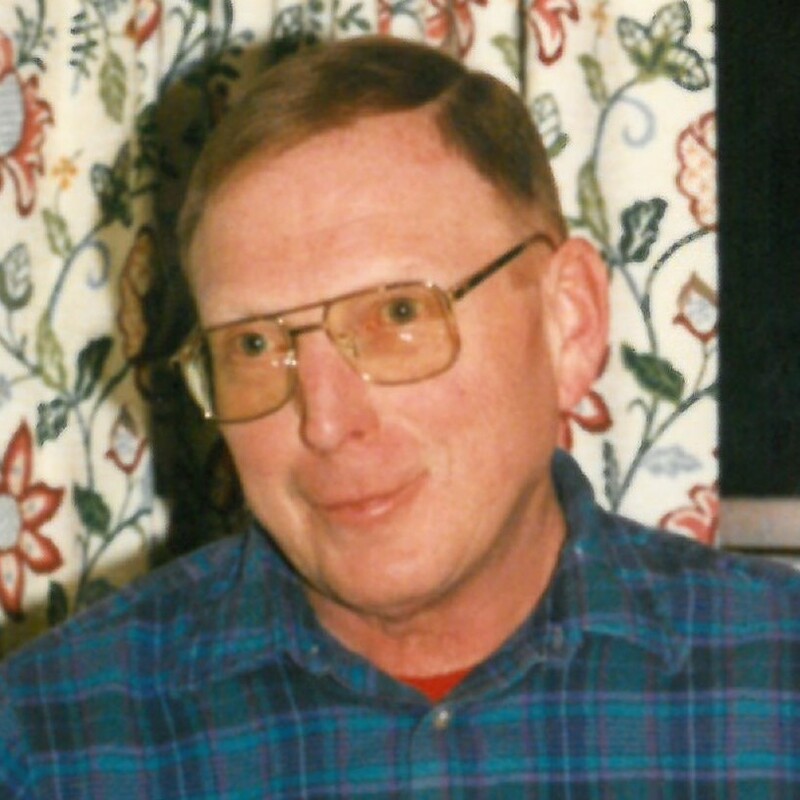 Age 77 of Burton Twp., died February 6, 2019 at Hospice of the Western Reserve, Cleveland. Born February 2, 1942, he has been a 44 year area resident. Bill was an avid Cleveland Browns fan and enjoyed listening to the radio and reading. He enjoyed traveling and listening to national news. His favorite pastime was mowing his yard and he was very passionate about it. Bill enjoyed his “man cave” and he was very structured. He proudly served in the US Navy during the Vietnam War. Bill was an engineer for AT&T for 35 years before his retirement. Survivors include his wife of almost 50 years, Roberta (nee: Znidarsic) Elliott of Burton Twp., children Cheryl (Mike) Novotny of Parkman and Karen Young of Burton, grandchildren Matt, Tyler, Emily and Andrew. He also leaves his siblings Bill (Patsy) Stoltenberg, Helen Zaborowski and Mary (Sheridon) Hensler. He was preceded in death by his parents Winfred and Helen (nee: Bing) Elliott and his sister, Joan Konegni. The family will receive friends from 10:00 to 11:00 AM at St. Helen Catholic Church, Monday. February 11, 2019 followed by Mass of Christian Burial at 11:00 AM. Private family burial will be at a later date. Burr Funeral Home, Chardon, handling arrangements. The family has requested no flowers. So very sorry to hear of your loss.Thinking of all of you.Cherish all of your special memories. To the family and friends of William Elliott, I am truly sorry for your loss. I pray the words at Revelation 21:4 will comfort you during this difficult time. If you are interested in reading encouraging articles about the resurrection, feel free to visit jw.org. You are in my thoughts. A good man and a good example of a life well lived with his family and friends.